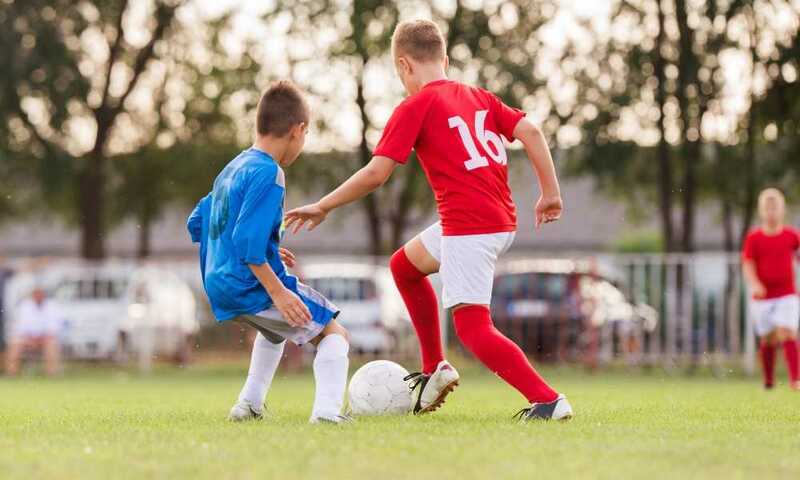 Soccer, also known as football, has gathered plenty of fans all over the world. There are tons of teams who play the game in different countries and the biggest tournaments of the sport congregate fans in stadiums by the thousands. 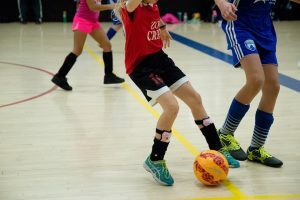 Schools and universities in each country all have their own soccer teams too, and this speaks highly on how the sport is received. Some will even say that soccer trumps other popular sports like basketball when it comes to excitement and show. 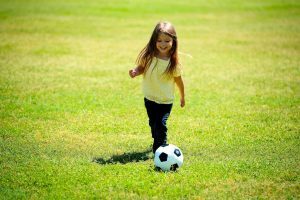 The basic element of any soccer game is the soccer ball. Therefore, in this review we are going to tackle Select’s Numero 10 model. Read up for more information about the product. 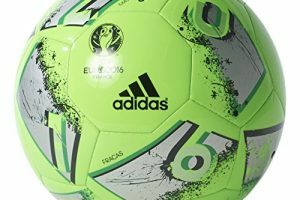 There are contemporary soccer balls which are designed with lesser panels and because of this, you might witness plenty of movement that may catch your eye. The company knows that the 32-panel design is still the best when it comes to soccer ball structure, thus the Numero 10 has it. Located under the panels are fewer foam cushioning. This foaming is set up with a first-rate quality latex bladder, which aids in the movement of the ball. 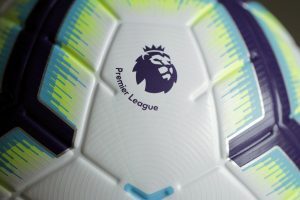 To guarantee that the player will acquire a steady feel all over the surface of the ball, the company has provided the item with a sunken valve. This helps in making players get a better grip on the ball while striking. 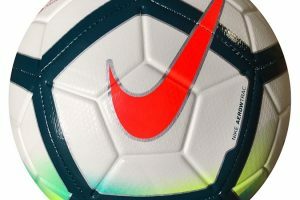 Every panel of the ball is composed of a significantly thick microfiber PU material which feels nearly like artificial leather. The external material’s thickness contributes to the overall durability of the ball, but it also translates to more break-in period. You will notice that when you give the ball its first hit, you will feel its stiffness. Start juggling the ball and you’ll notice that it can be a bit hard to the touch. This is due to the fact that it requires more breaking in, but as soon as you give it a few significant hits, the ball will feel much better to handle. Because the ball does not have plenty of padding, you will notice a slight sound during a pass or a strike. In addition, the ball displayed some predictable movement. 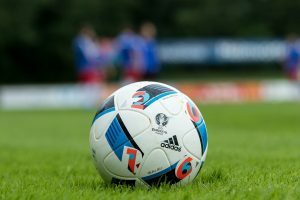 This means that whenever players hit the ball, you will know how the ball will react to such movements. 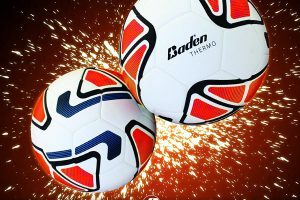 Another great quality of the ball is that the item is approved by the NFSH or the National Federation of High Schools and it also meets the standards of the FIFA IMS or International Match Ball Standard. 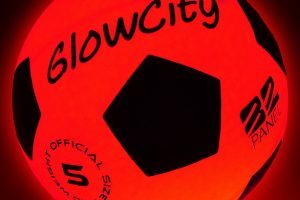 Due to the trust of the company in the design and the production, the ball comes with a 2-year manufacturer’s warranty. The only bad thing about the Numero 10 is that its size 4 model is not approved by the NCAA, the NFHS, and the IMS. 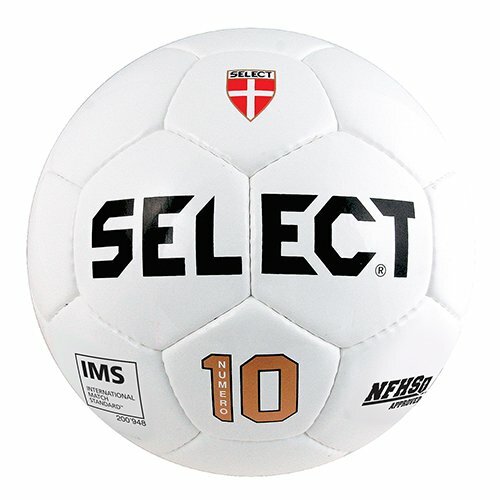 Select’s Numero 10 is a keeper, so if you want a ball that is affordable and meets major sports organization standards, then make sure to head out and purchase this model. 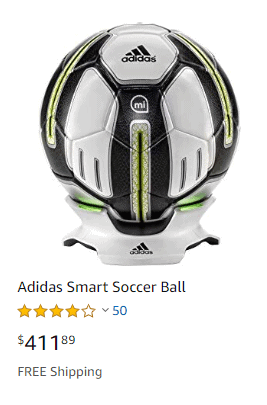 This is an excellent club and training level ball. 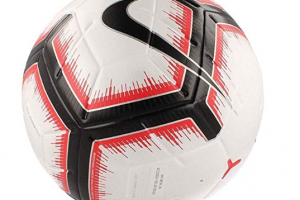 It is available in a range of colors and sizes, so you can choose the ball that will suit you best.